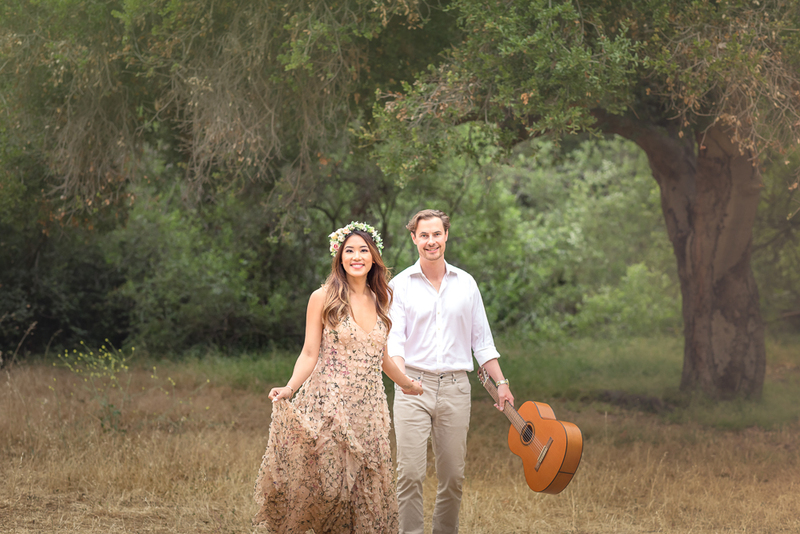 beautiful engagement session in Los angeles California. Engagement photoshoot is the first step in the journey capturing the memories of your wedding. Engagement Photography begins after the couple have been engaged and spending time with each other. Oxana Alex Photography captures your love story in the form of photographs. Engagement Photographs hold a lot of memories of love in them which a couple can preserve with themselves and look back to after their marriage. During taking pictures of the the couple, we allow themselves to be natural and express their love for their partners fully. This is very important to capture heartfelt engagement photographs. The location of the engagement photographysession should be special for the couple, it should hold some value for both of them. Some ideas could be the place where the couple saw each other first time or a sightseeing location where they used to hangout. We don’t mind exploring places to find the perfect location for th engagement photographs. 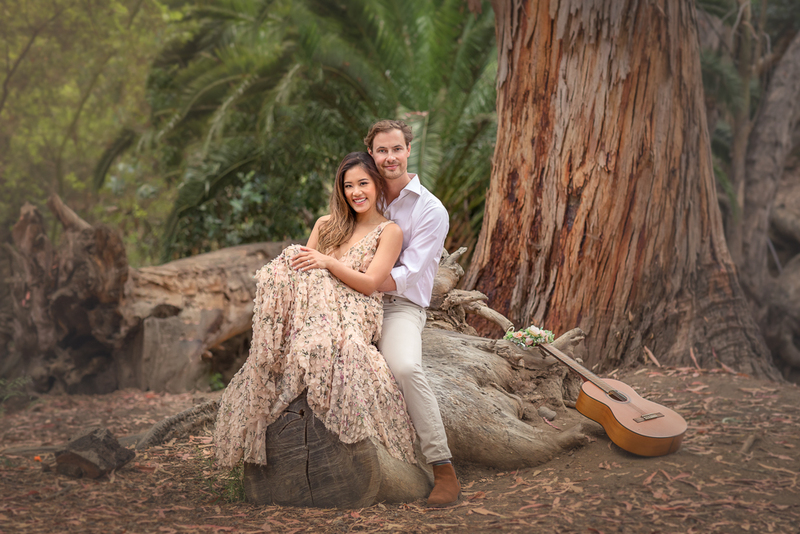 Oxana Alex have been prominent Los Angeles Engagement photographersin the past and have captured memories for many happy couples. We love to shoot engagements photographs in perfect lighting and setting for delivering the best ones to the clients. What truly adds depth to the love story of the couple in the chemistry and bond between them, some couples are shy in front of the camera, some express themselves fully and boldly. We shoot according the personality of the couple so that honest and alluring pictures come out. Los Angeles engagement photography by Oxana Alex is for all type of couple, no matter how their chemistry is. We try to bring out the best out of them to give them some of the best engagement photographs they have seen. It is important for us to know about the couple’s hobbies and interest so that we can pitch the perfect ideas for them by letting our creative juices flow. We do our best to get to know the couple before the engagement photoshoot and blend with them so that we can capture the moments effortlessly. If you want to see how we have captured some beautiful engagement photographs in the past, you can see our portfolio. Oxana Alex Photography has worked with multiple couples and gave them the best engagement photos preserve. Our clients love to look at their love story through our camera angle. Engagements are special and so is keeping a memoir of engagement photographs.If you want to capture the true essence of your love story, we are there to offer engagement photography. At Oxana Alex Photography, we capture dreamy engagement photosequences and candids which immediately take back you to the nostalgia of that precious moment, We at Oxana Alex photographycreate a compelling memoir of your engagement through our photography. Oxana Alex photography has covered a lot of engagement sessions in Los Angeles, Santa Monica, California and Beverly Hills. We choose the best location for your engagement sessions and pay attention to every detail. Our location of choice is not the same for all, we choose the shoot location on the basis of multiple factors like, does the location hold any meaning for the couple? Does it resonate with their personality and ideas? After choosing the perfect location engagement photoshoot session, we get it ready for the shoot to ensure that there is no unnecessary clutter in the pictures. Timings are another important thing that we consider especially when it’s an outdoor shoot so that we have can shoot in the right setting. 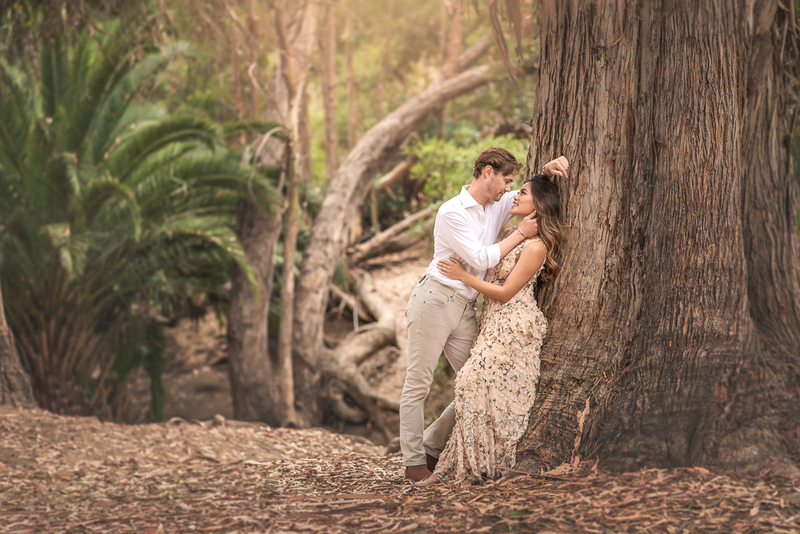 Are you looking for the best Los Angeles Engagement Photographer? 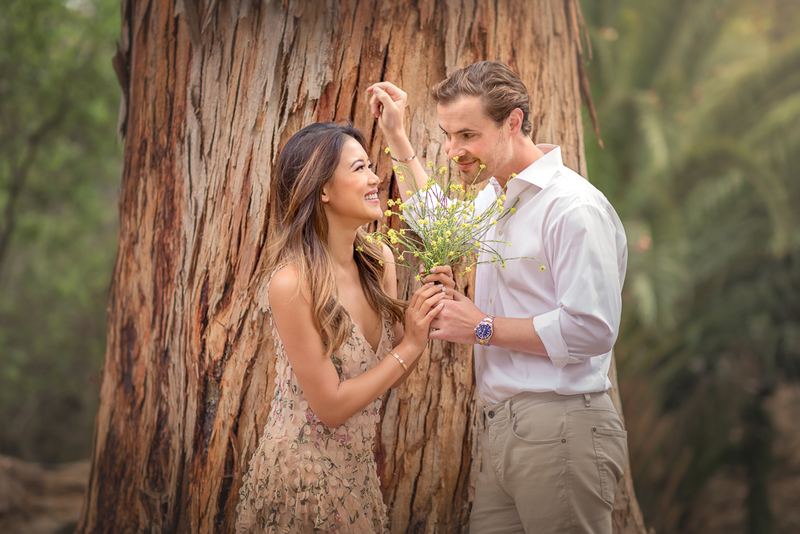 Oxana Alex are there for handle your engagement photography in Los Angeles. To capture stunning engagement photographs, we go beyond the prime location of the cities, we are explorers who don’t mind navigating through the city in search of the perfect shoot location. Oxana Alex takes the responsibility of doing justice to your engagement day photos. We create a vault of photographs for you which you will cherish life long. While doing engagement photography in Los Angeles, Santa Monica, Californiaand Beverly hills, we have learned lessons. The most important lesson which we have learnt is when the art of storytelling through a single frame is done right, it creates the best memories. Oxana Alex photography captures the perfect combination of different elements in one frame and keep things uncluttered. To pitch the perfect ideas for angles and expressions, we pay close attention to the personality and interests of the couple. We try to build a bond between us and the couple so that photoshoots flow seamlessly. Love is the main emotion which we capture through our cameras, we keep our eyes open for finding the perfect compliment to the couple in frame. Something that compliments their love and bonding. We want your engagement photographs to take you back to the memories later on in life. The best photographs are the ones which have a natural feel to them. Engagement photographs capture the tender moments and tender moments must come out naturally. Our focus always stays on capturing and editing photos in a way that they look natural. Overexposure can kill the whole vibe of the picture therefore we give meticulous attention to the editing phase. While editing, we also keep the end product and client’s preferences in mind. At Oxana Alex, we value our client’s suggestions and believe that inputs our photography skills better, We follow up with our clients for asking their suggestions and taking feedback on our work.